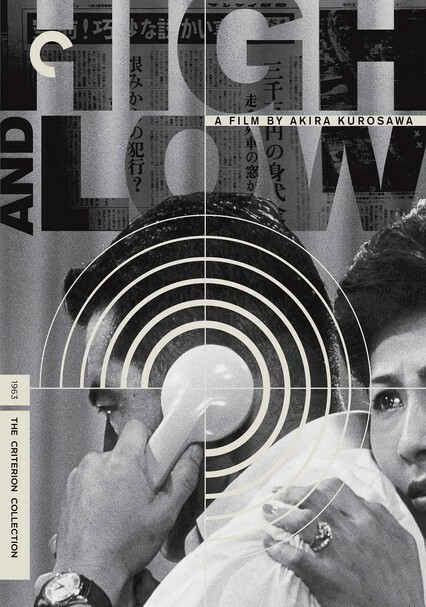 Known for his historical epics, director Akira Kurosawa was also a fan of American film noir and detective novels -- which explains why he based High and Low (also known as Heaven and Hell) on an Ed McBain story. 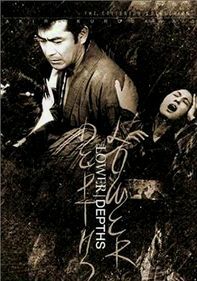 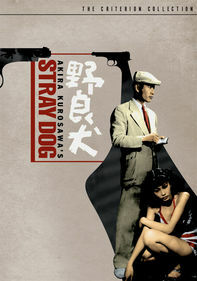 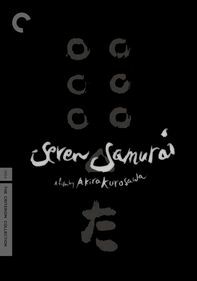 Toshirô Mifune plays a wealthy corporate boss who must choose between saving his company and paying the ransom for his chauffeur's kidnapped child. 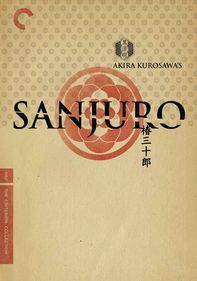 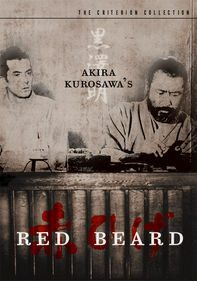 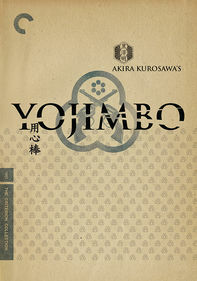 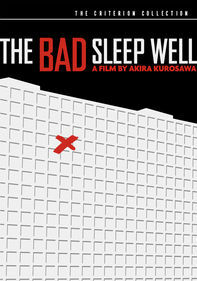 Kurosawa uses his brilliant visual style to reinforce the film's sociological themes.